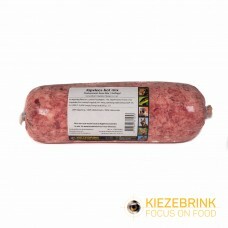 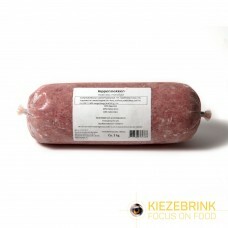 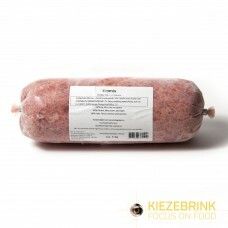 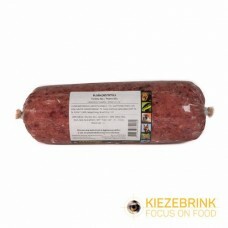 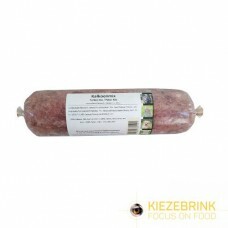 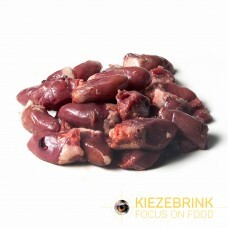 Kiezebrink, as raw dog food supplier, can offer an extensive range of chicken products as animal food. 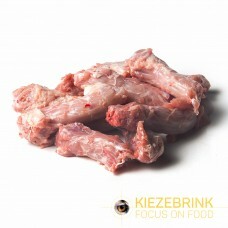 From whole fully grown chickens or day old chicks to chicken necks or chicken mix mince. 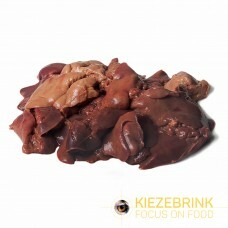 The majority of these chickens are surplus or by-products of the human food industry and therefore have undergone stringent veterinary control.